Lure used to be in the deck but every time it was played, it was removed instantly before I could get any use out of it. I also find myself keeping Rhonas as a blocker rather than an attacker as he is one of the best deterrents. 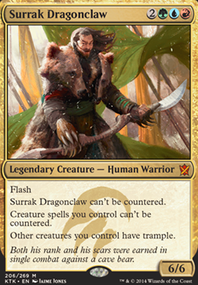 Gyre Sage is a good suggestion, but I imagine it's a weaker Selvala, Heart of the Wilds though but it is on curve for Rhonas. I'll get hold of a copy and give it a go. If I can find a good cut for it, I'll also try Outland Colossus. Maybe needs more ramp. 33 land is med-low. Most of the deck tops out near 6 cmc; and you ideally want that turn 3-5. 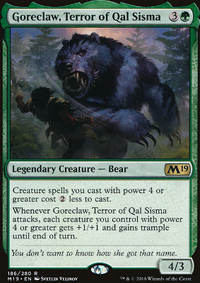 Three Visits is expensive but A1, Farseek can also get Stomping Ground+Cinder Glade, Harrow is ok.
A couple of the creatures without evasion can just be chump blocked. Outland Colossus etc. Those would be 1st to be replaced. Anywho have fun! 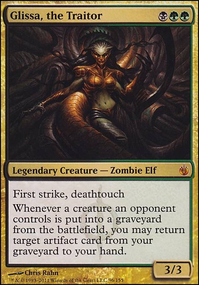 There's both omnath decks on my profile (and irl) if you're looking for ideas. Cheers! Time to do some combat damage and make it count! I was looking at cards to change up my Kamahl, Fist of Krosa deck and came across Outland Colossus in my box of junk rares. 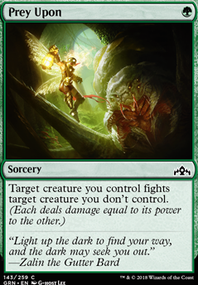 I think this card would have a good home in your deck. 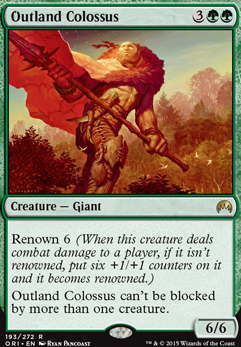 The Colossus also got me thinking about Fireshrieker as a cool piece of equipment for a green stompy EDH deck. Outland Colossuss second Ability prevents him from being blocked by more than one creature. Now, what if one were to enchant him with the opposite, say an effect like the one found on Madcap Skills? 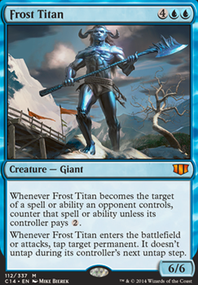 They arent entirely conflicting so, do you play by the most recent effect to enter the field like usual, or does he become unblockable?